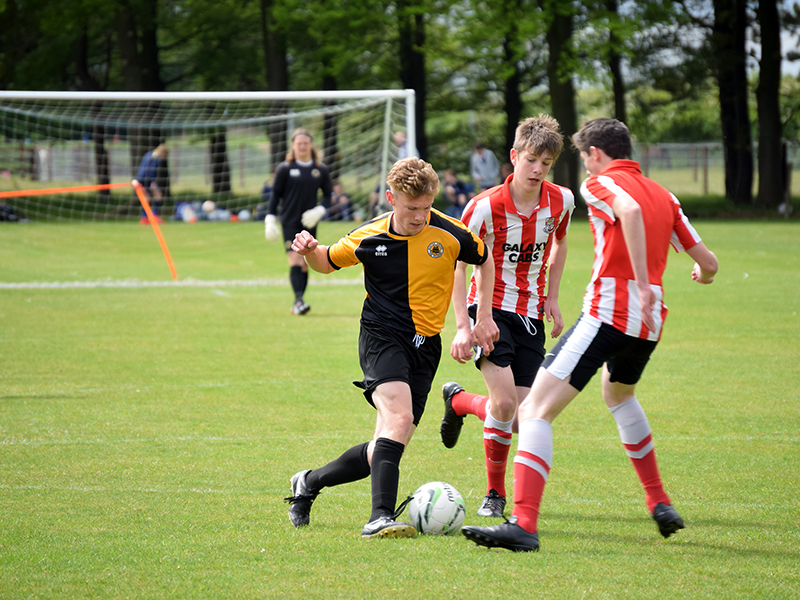 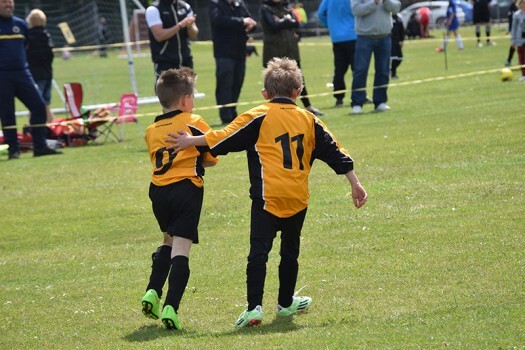 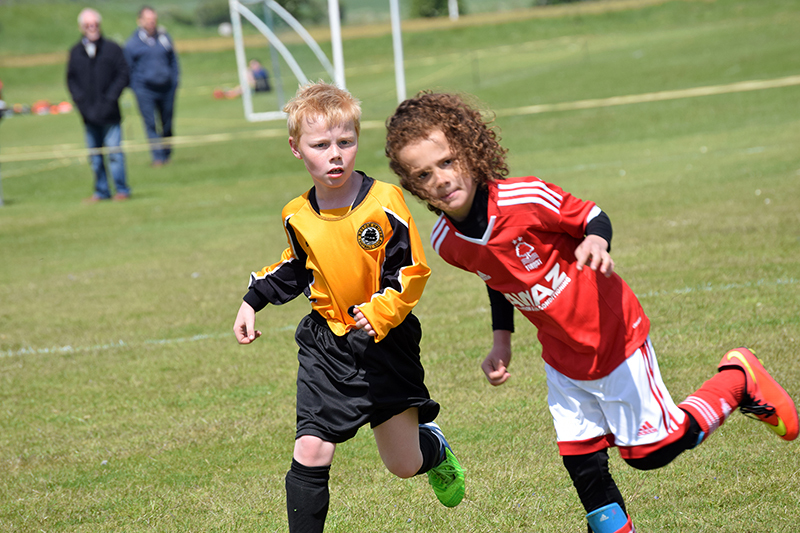 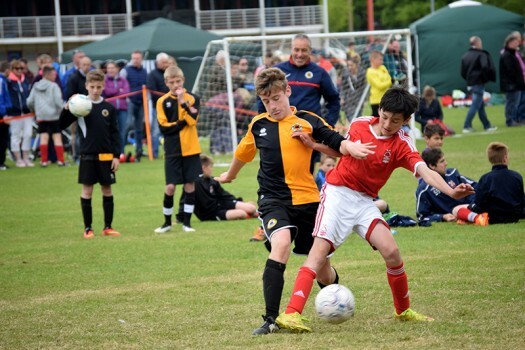 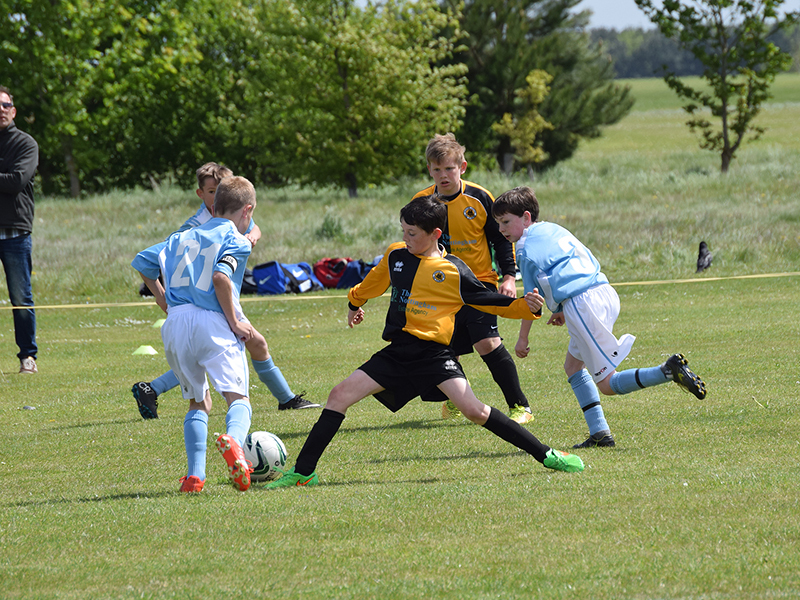 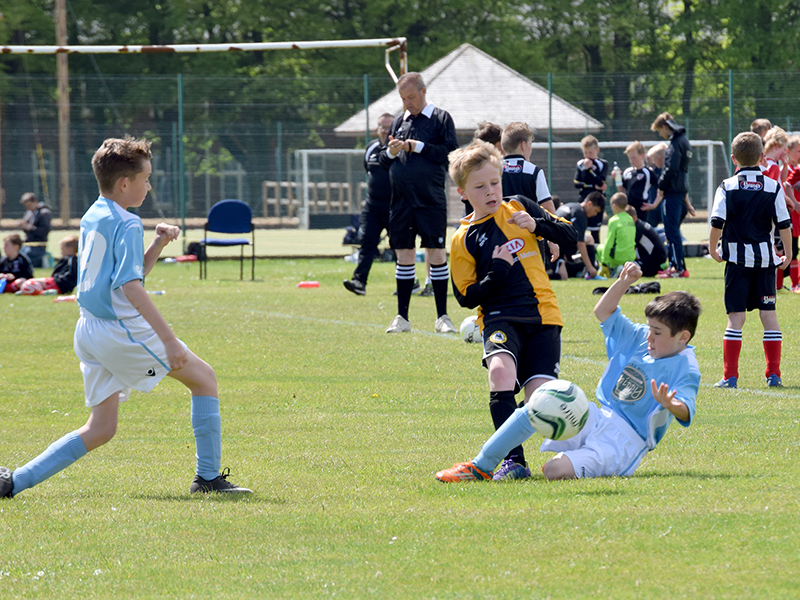 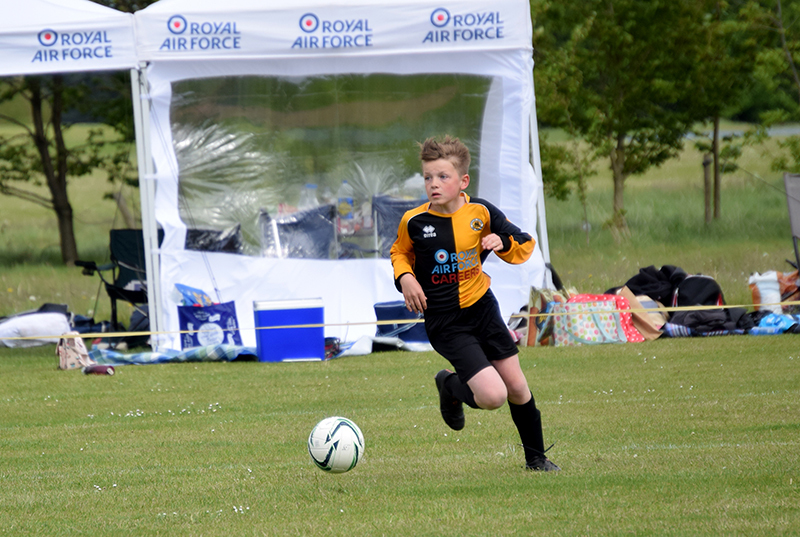 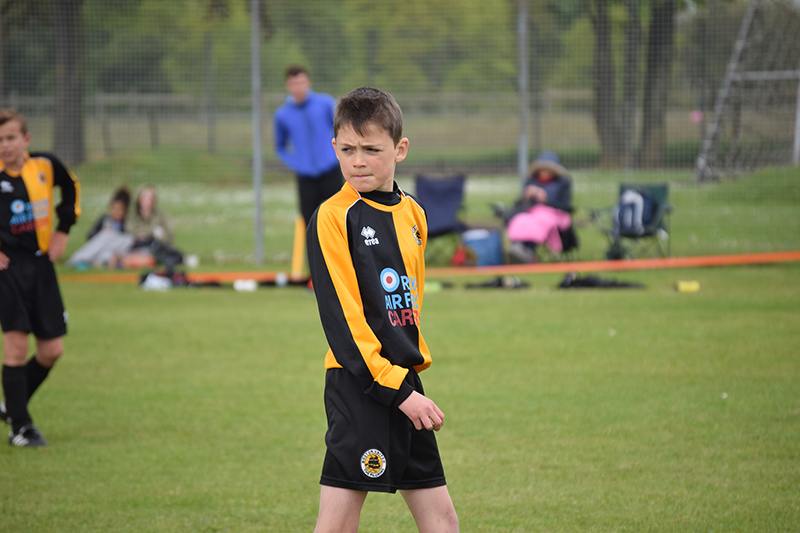 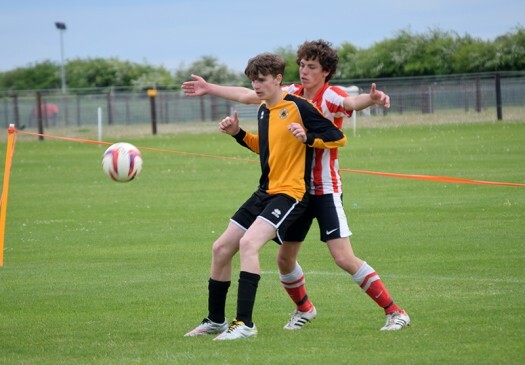 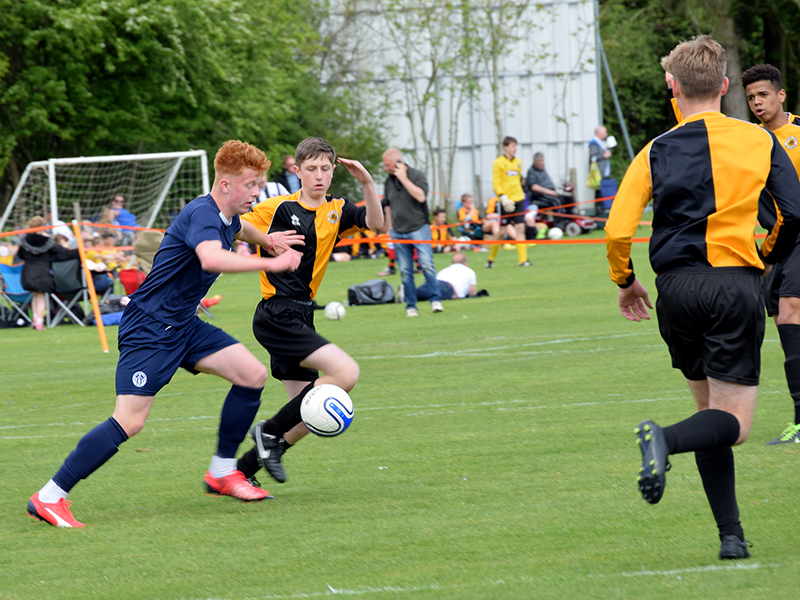 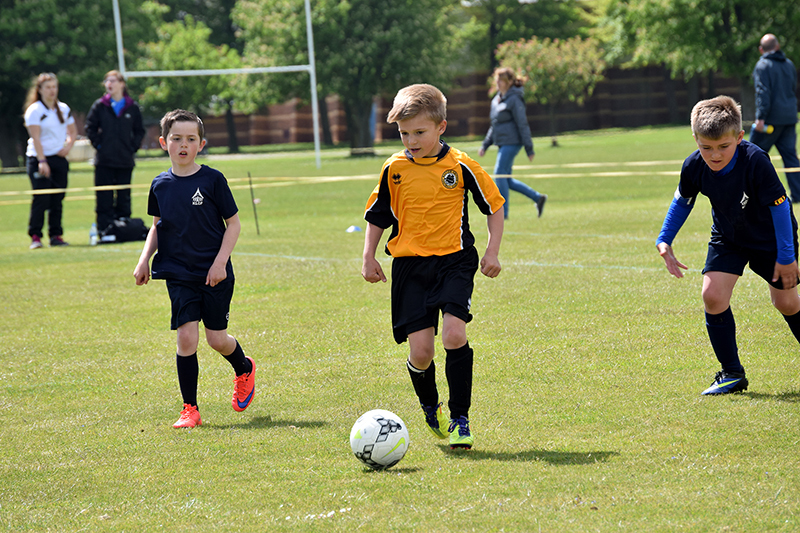 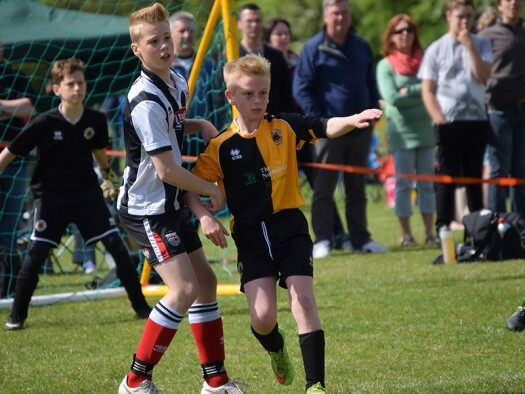 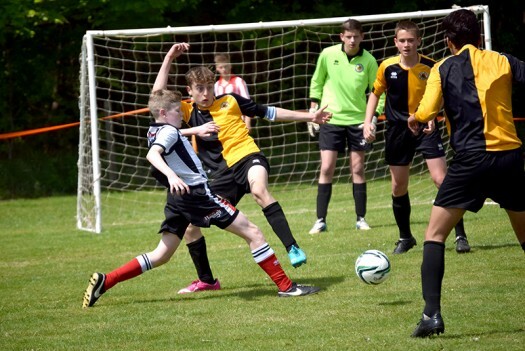 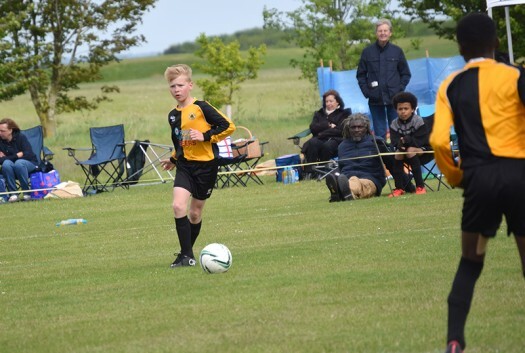 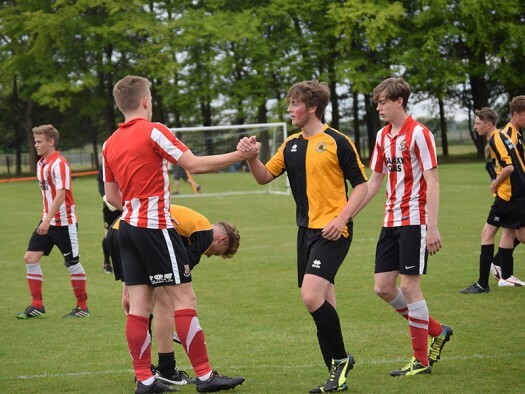 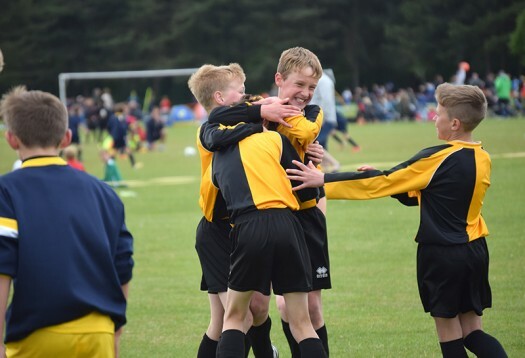 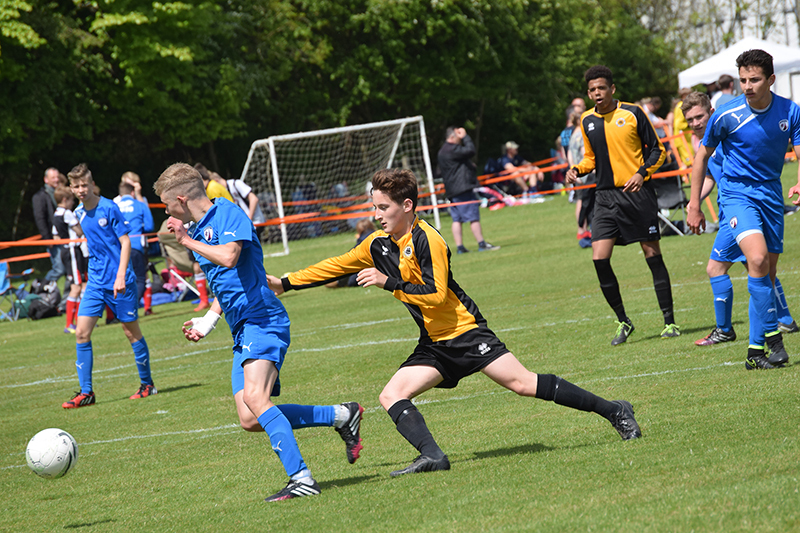 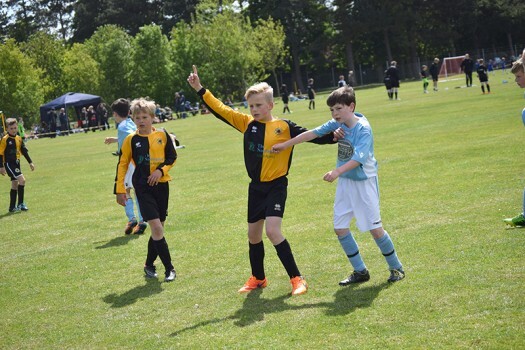 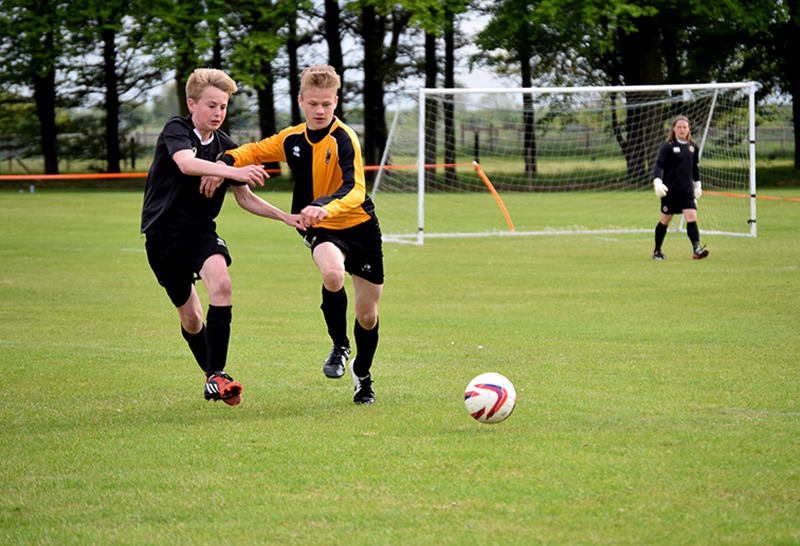 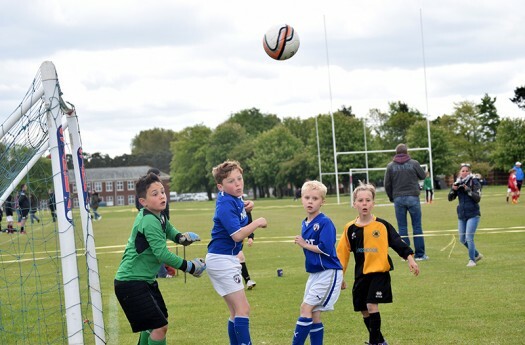 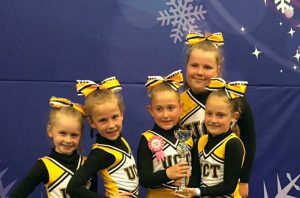 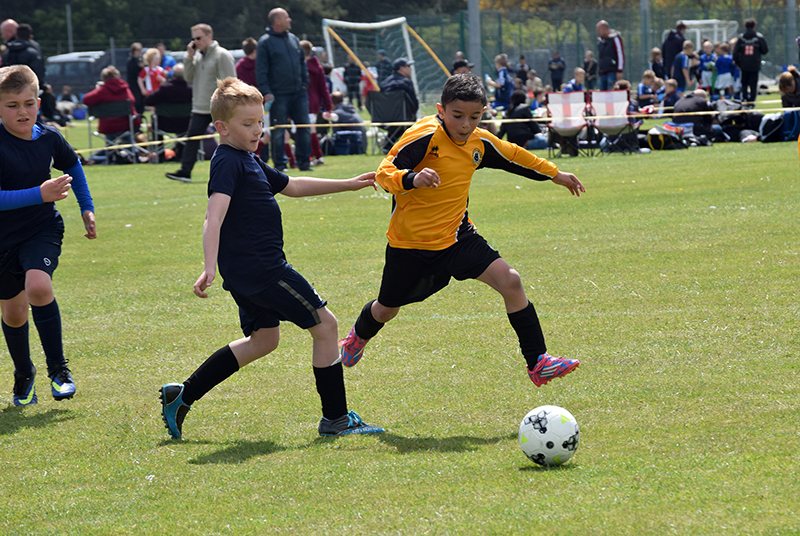 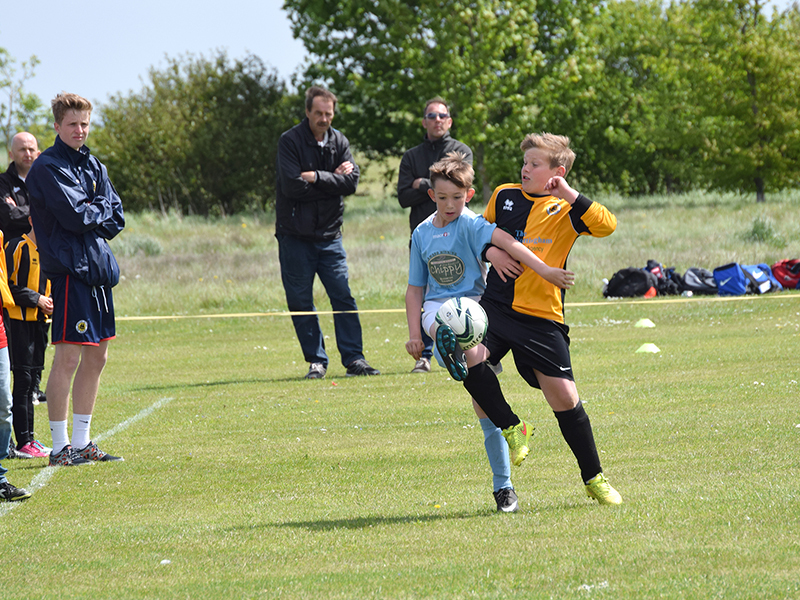 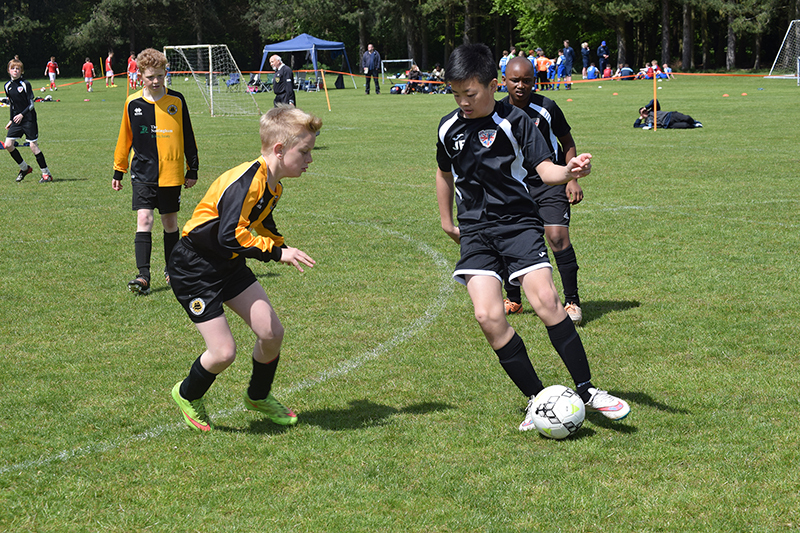 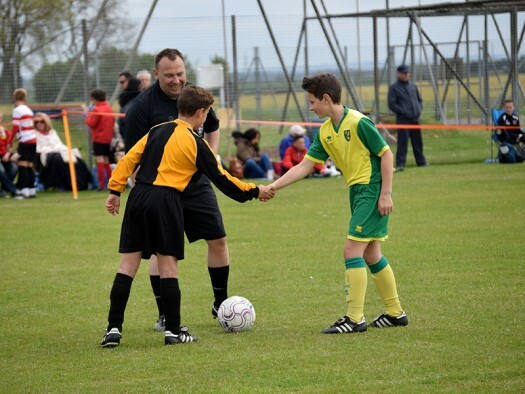 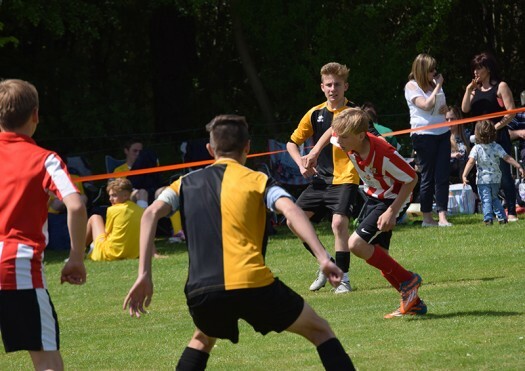 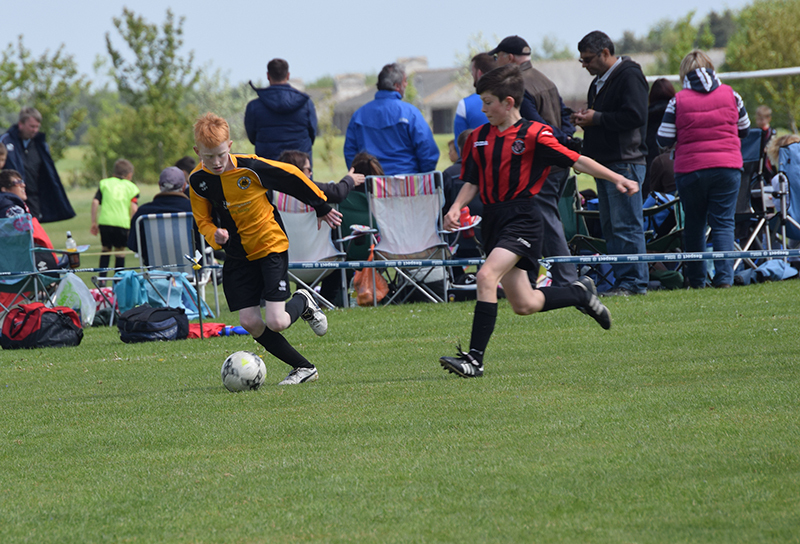 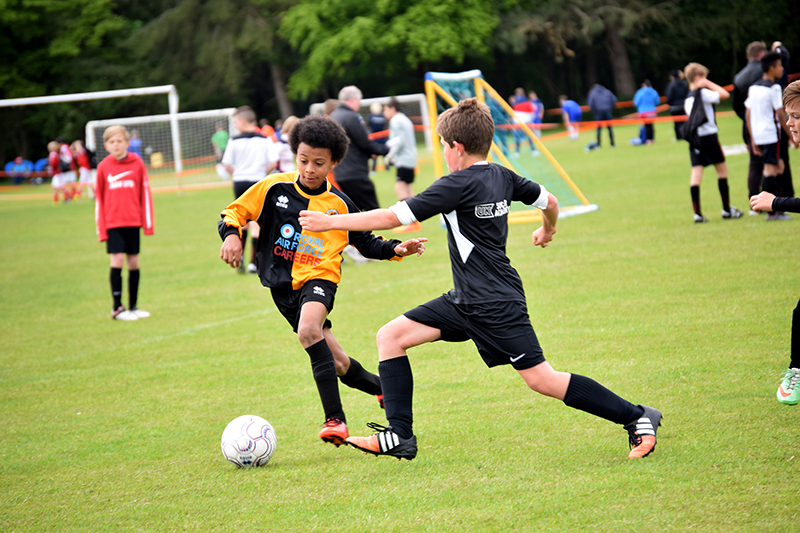 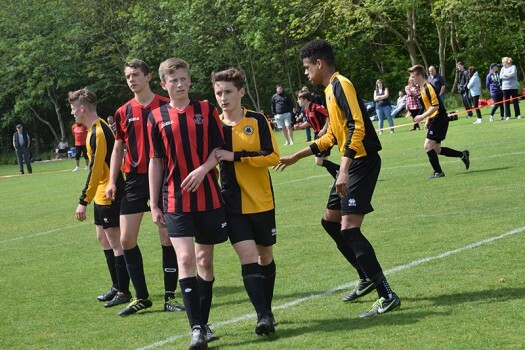 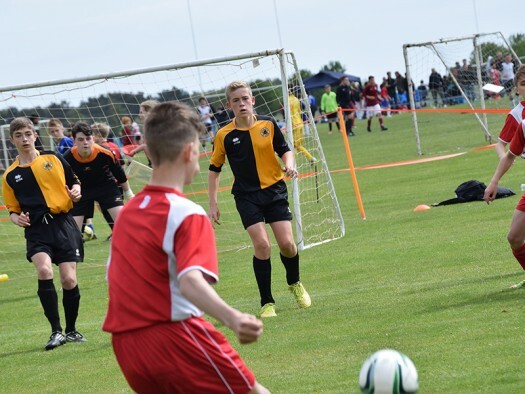 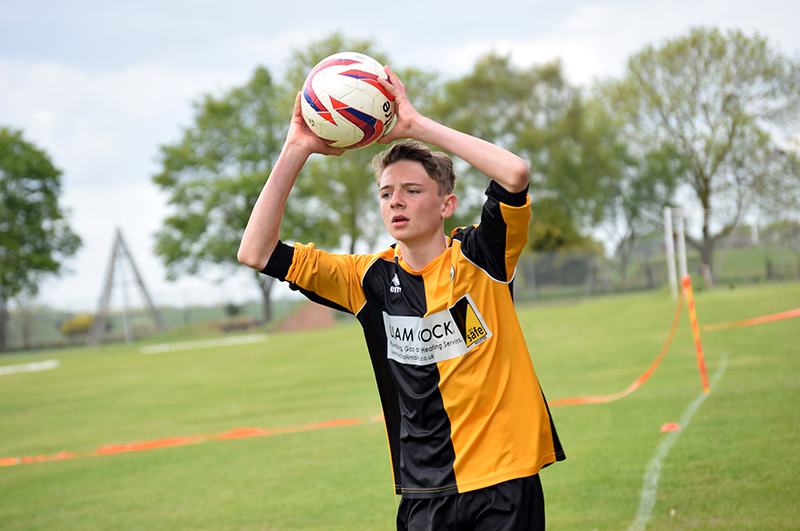 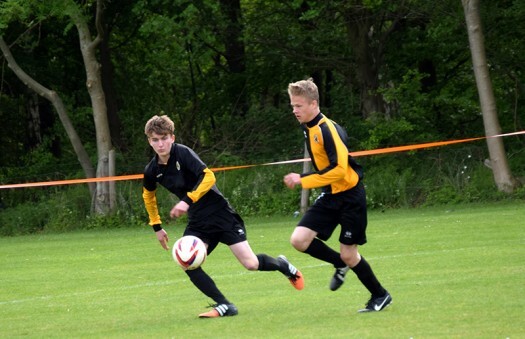 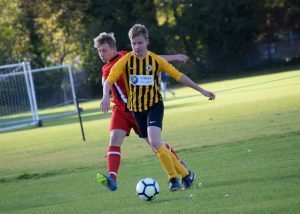 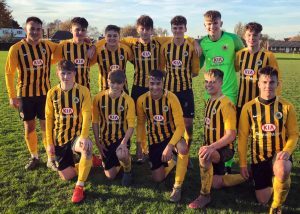 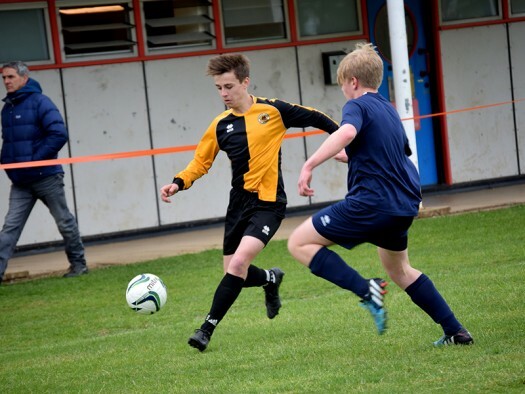 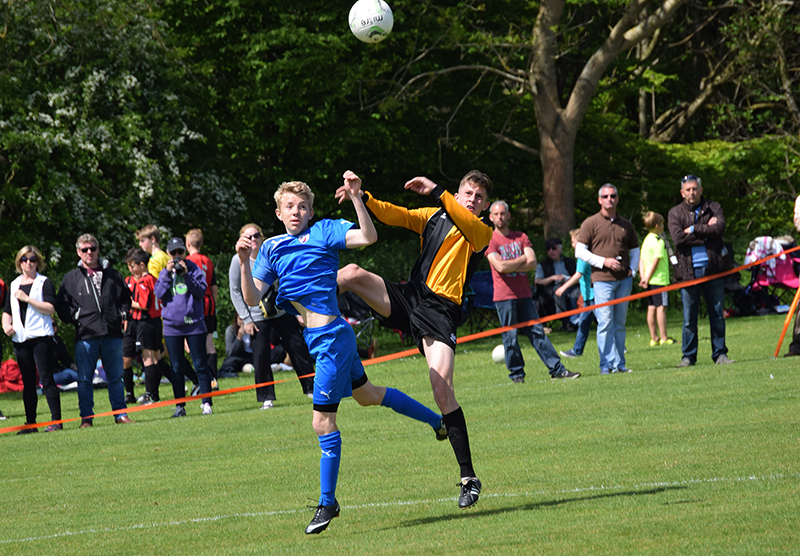 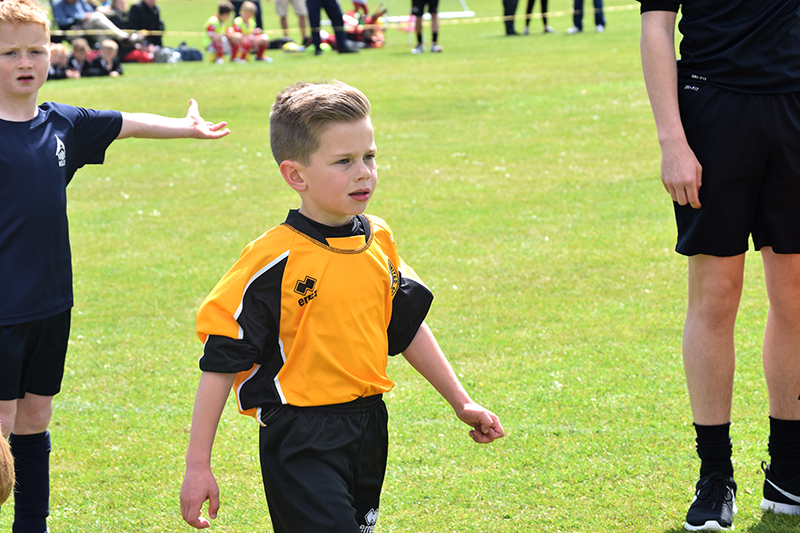 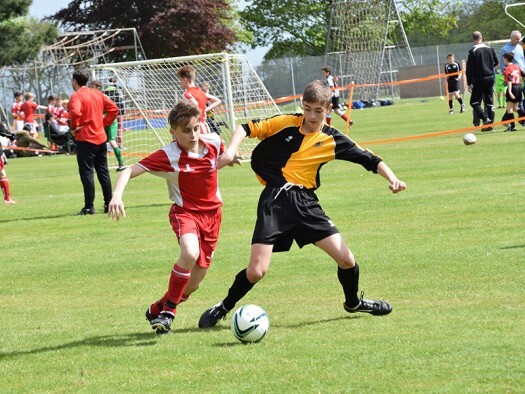 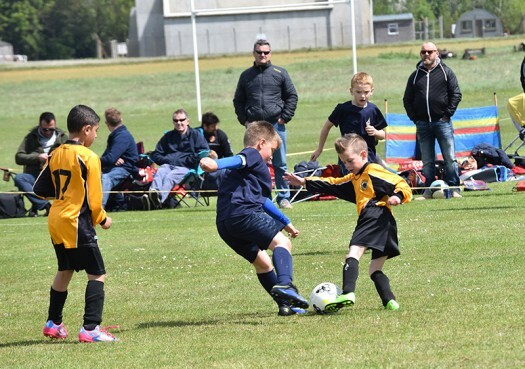 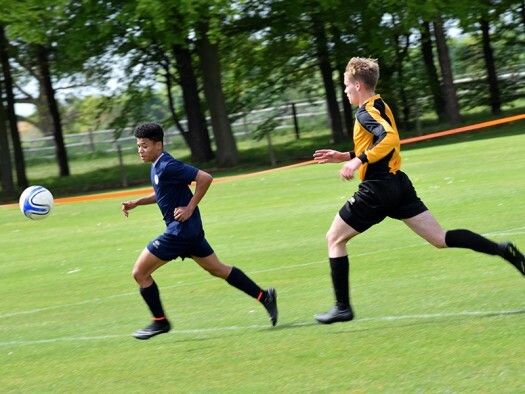 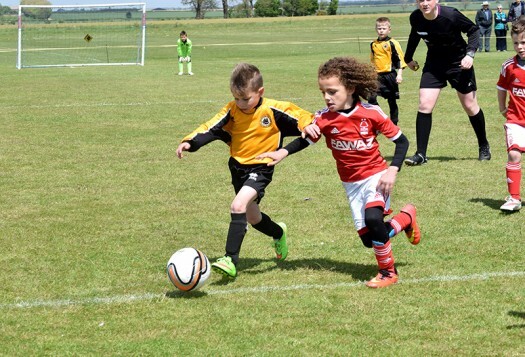 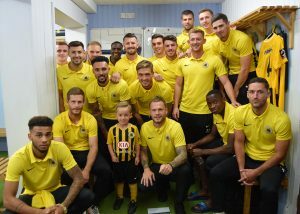 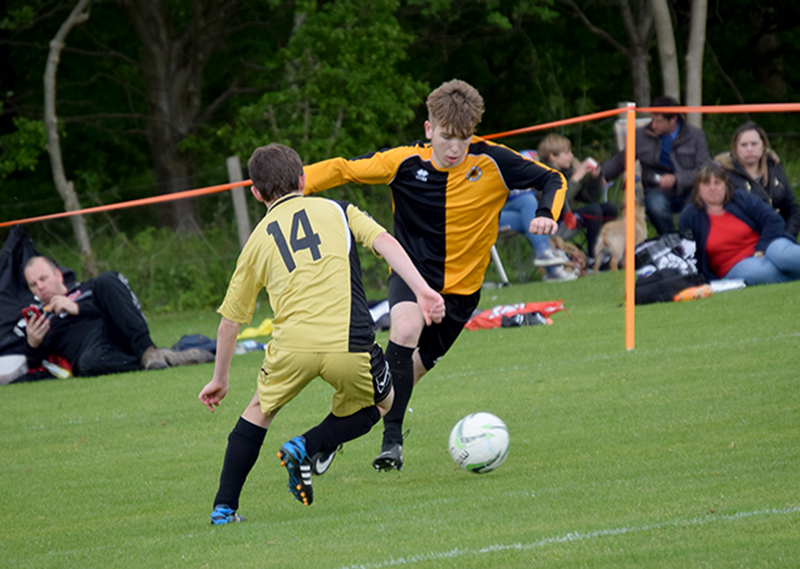 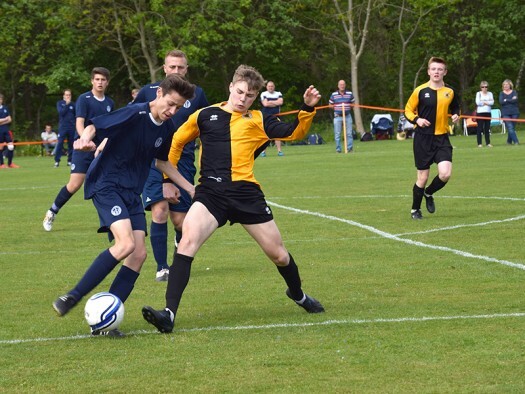 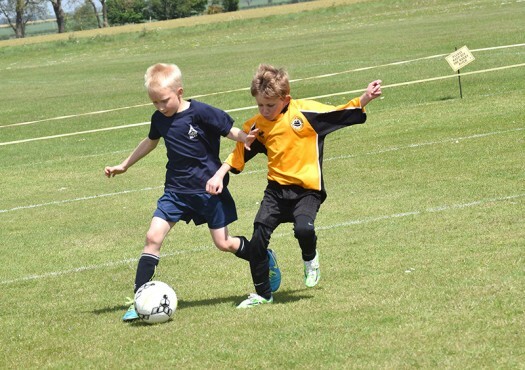 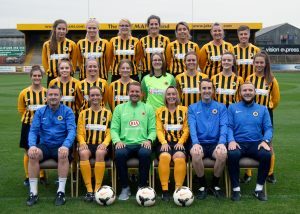 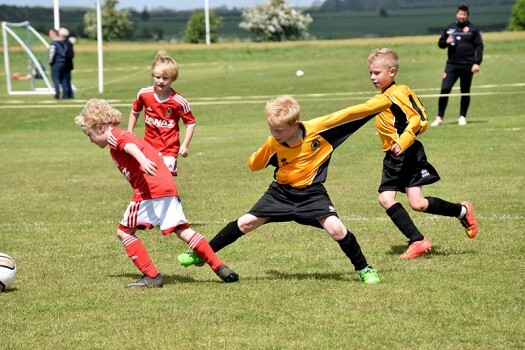 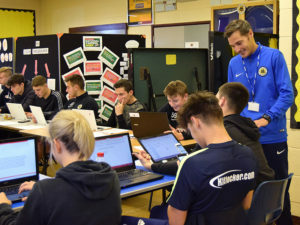 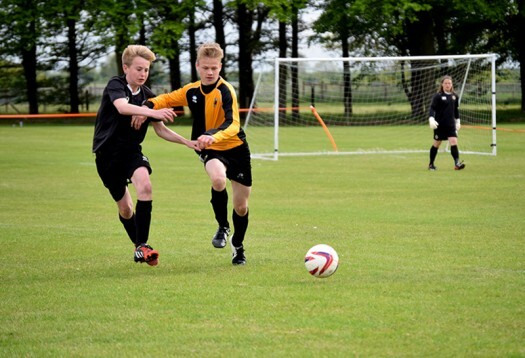 Boston United’s Centres is part of our Boston United Academy (advanced football development programme), which was established in the summer of 2003. Since it began in 2003, over 30 youngsters from the Academy programme have made their first team debuts to date. 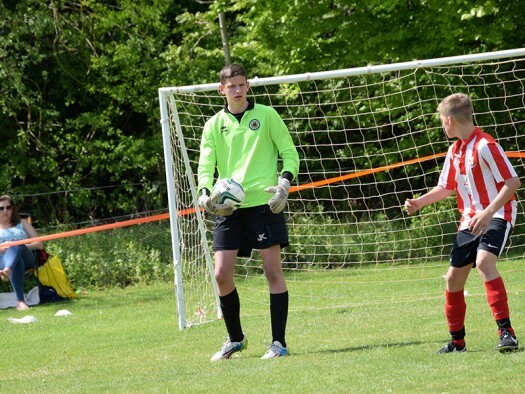 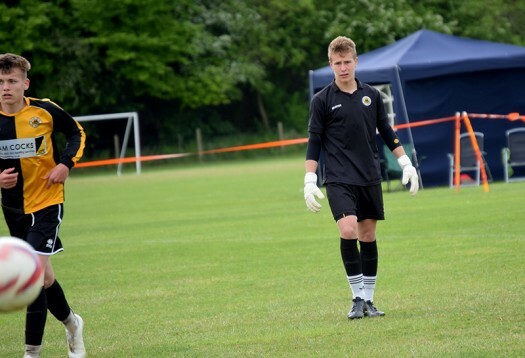 This includes Harry Vince, who signed for the first on his 18th birthday in the 2016/17 season and has since represented the England C Team, Liam Adams, goalkeeper Seth Greeves and Taylor Gray. 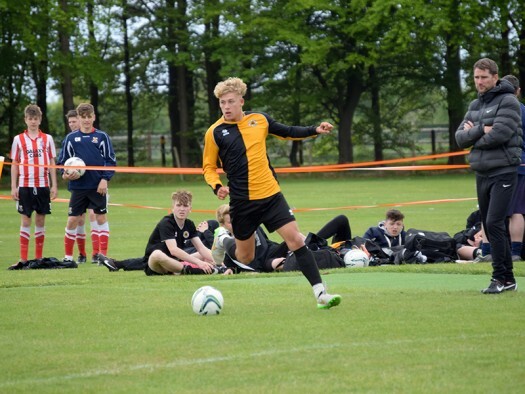 A number of youth squad players have also joined in at first team training. 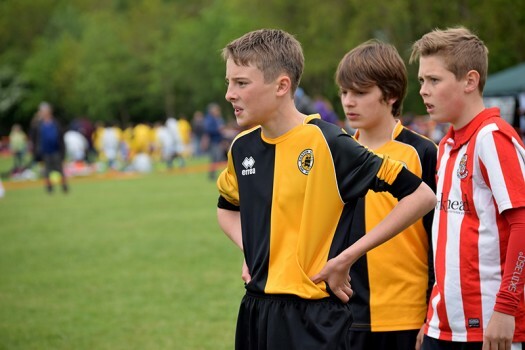 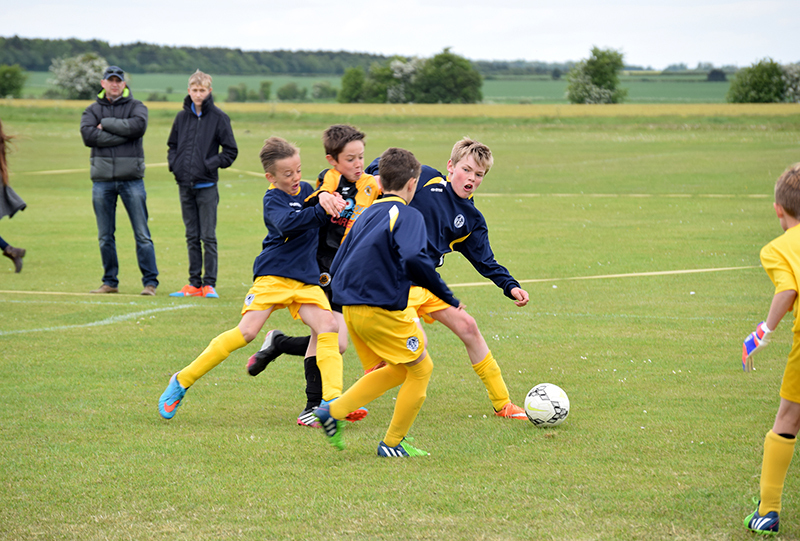 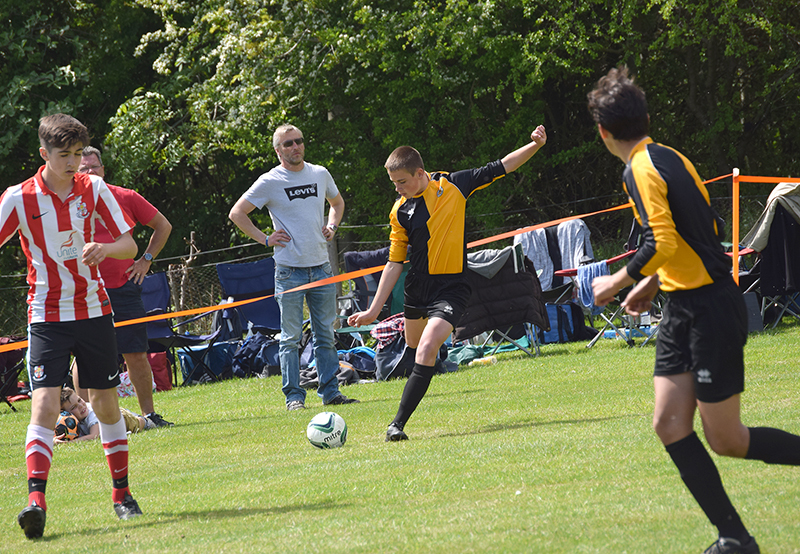 The ethos of the Centres is to provide top quality coaching to boys aged from 12 to 16 years of age. 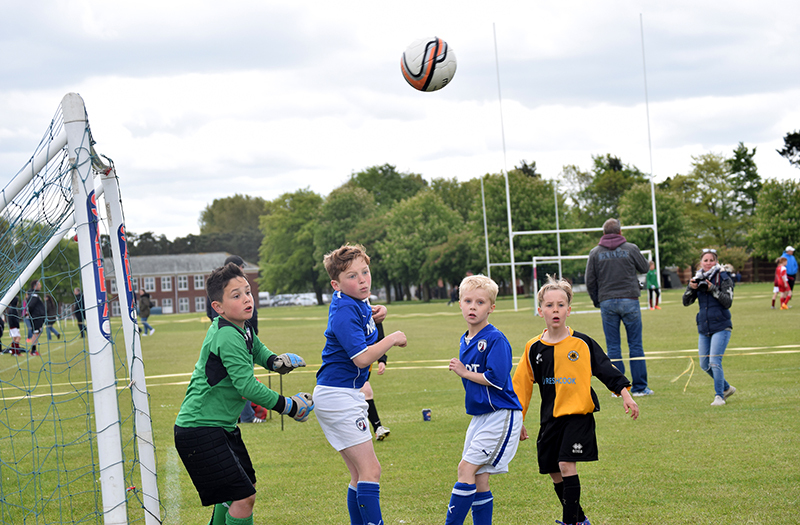 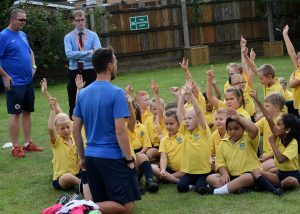 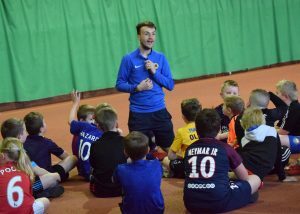 We have a team of dedicated, qualified coaches to aid the players’ football developmentand deliver an agreed coaching syllabus. The programme also has a dedicated physiotherapist and goalkeeping coach. 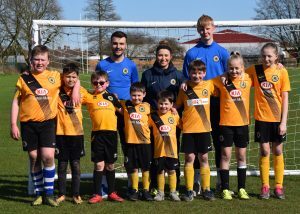 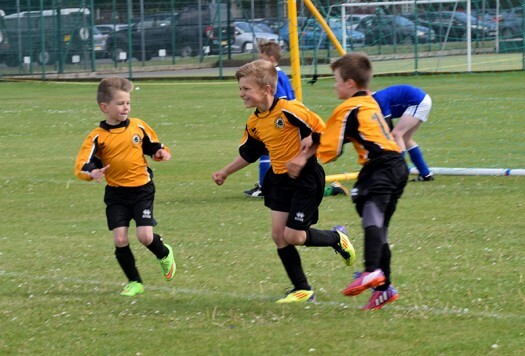 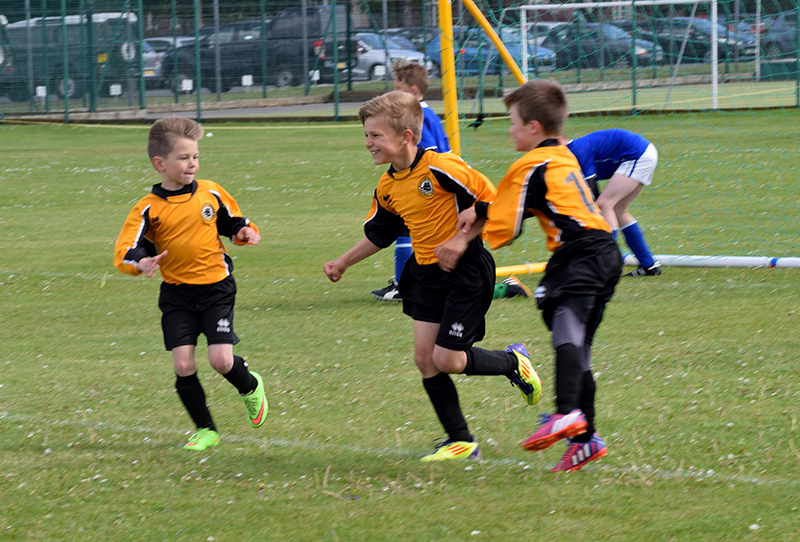 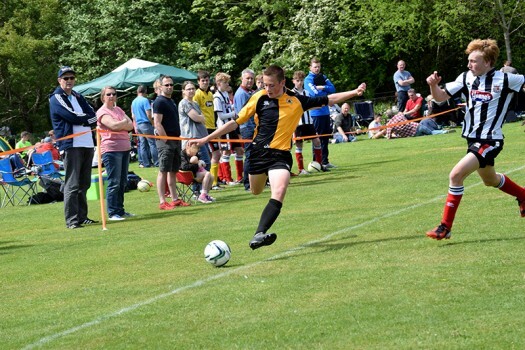 Boston United are always looking for new talent to join our Under 13 to Under 16 age groups and Under 19 Youth squads. 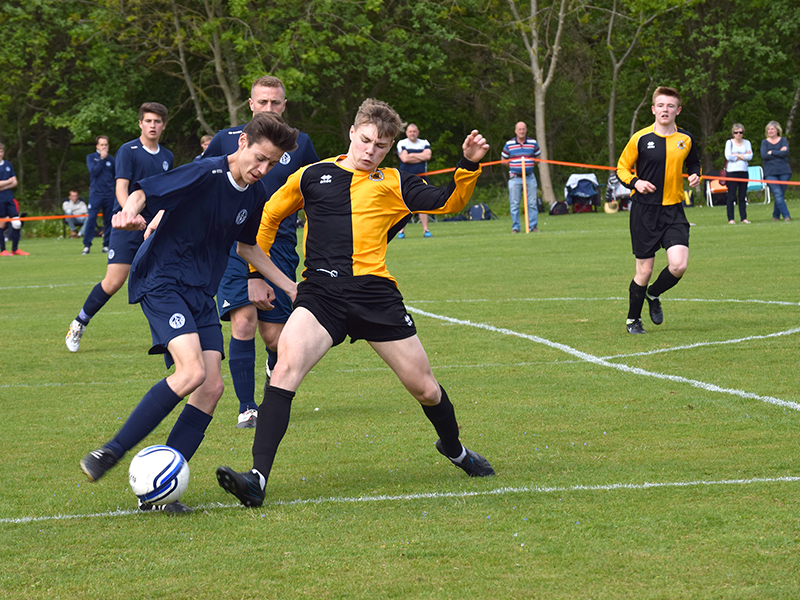 For all Trialist enquiries, please contact academy@bufc.co.uk. If you’d like to sponsor a player please email ceri.jackson@bufc.co.uk. 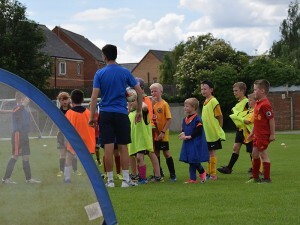 The staff at Boston United are committed in their endeavour to identify talented boys and to provide quality coaching combined with a relevant education package, in order to produce young men of integrity with the ability to play football for Boston United Football Club.